A lot of Russian cities face urban transit problems. How to deal with them? What needs to be understood and what tools are necessary? Oleg Yakovenko works at the A+S company. 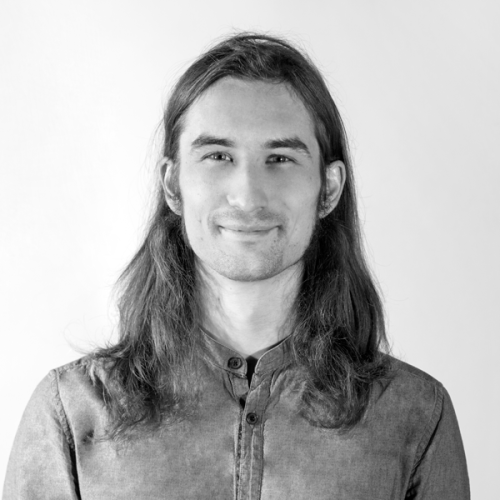 He is a specialist on software for transport modelling, visualization, and landscape development. Can you talk about transport models of Russian cities? One of our pioneers was Mikhail Yakimov. He bought the software approximately in 2005, then he made a model of Perm and presented it to the city administration. They were impressed. So nowadays they ask to evaluate different decisions on transportation using a model. Do other Russian cities have transport models? All cities with more than 1 million citizens do, except for Ufa and Voronezh. They are working on it. How is work with a model organized in different cities? There are three general approaches. The first one in when city administration creates a separated Center. It builds a model, uses and supports it. In Moscow it is COTT (Center for the Organization of Transport and Traffic). 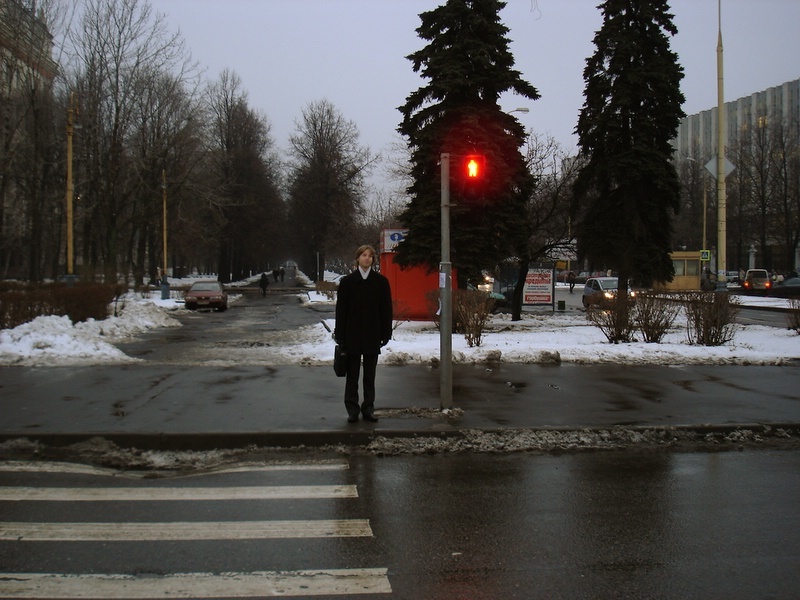 In Saint Petersburg – Center for Transport Planning. The second is when the city government works with educational institutions and their scientific schools and resources. For example in Novosibirsk the Siberian Transport University built a model and now takes orders from the administration on modelling. And the third is when a big developer builds a model by his own initiative and makes money with it, taking orders on modelling. This is the current situation. However, some time ago everyone was sceptical and said: ‘What are you showing us? These are just fake animations. It’s not real’. This is particularly about Russia? Indeed. In the West they have been using it for a long time. For example, in Germany it is impossible to not use modelling in projects related to transportation. It is the mandatory stage of all projects. It allows you to make reasonable decisions and not waste money. For example, you can choose what is more effective – to widen a street or to build an alternative route. However, there are no such laws in our state. Beyond that, specialists are required, aren’t they? Of course, it can’t work out without specialists. In Russia there are no institutions that train specialists in transport modelling. In Germany they have a profession called ‘engineer of transportation’. Such specialists study how to build models, how to gather data for it, and so on. PTV Vissum. Volumes of user correspondence by different transport classes. Are such specialists demanded in Russia? They are demanded drastically. A lot of our clients say: ‘We are ready to buy workspaces, just give us people who will work in them’. We are trying to work it out, but it is a long process. Specialists must grow working on projects. We work at institutes, taking a lot of students for internships. Some of them become our employees. A lot of those who have started as students are now in our team and make models. Also we read lectures at GASU in Saint Petersburg. And this year we opened an educational center at Moscow State Automobile & Road Technical University (MADI). MADI is one of the best schools that educates transport engineers. They also have a department of intellectual transportation systems. Our educational center is based on this department. Beyond centers we have a team certified by PTV trainers. We enroll students for internships. I myself first came here as an intern. After my internship I was hired as an employee. 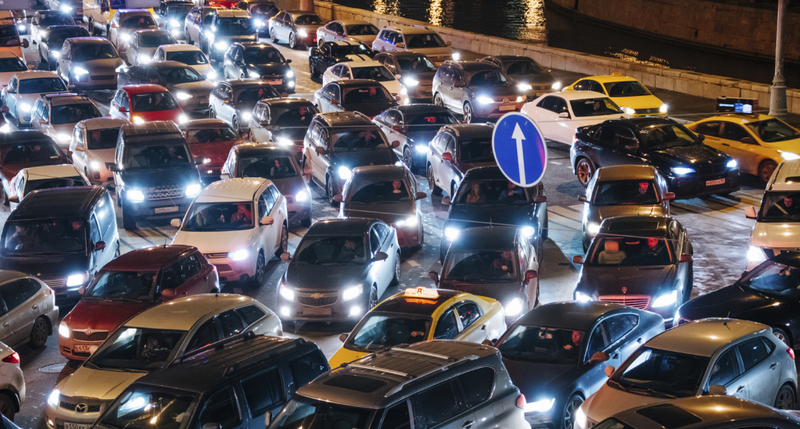 What does the process of building a transportation model look like? Road network. It is a map of all junctions and streets. We can make it manually or extract it from ArcGIS or OpenStreetMap. Information on public transport. Stops, routes, rolling-​stock, schedule. Social statistics. We divide a city into transport districts. In each district we specify the number of citizens and the number of workspaces. Then we find points of interest. Then ways to go from one district to another. Social mobility. Who goes where, by what kind of transportation, where the transfers are. The first two sets characterize the transport offer. The third and the fourth is about transport demand. Having offer and demand, we can start calculating the model. The results will not be precise because the source data is always inaccurate. That’s why a model must be calibrated. We need to measure real flows. The difference between the calculated and measured data is an error of model. To minimize this error, we adjust the source data. That is we ‘calibrate a model’. A calibrated model can be used to make predictions. We can predict the consequences of building a new structure, or a new street, or introducing a new route – any event that can have influence over a transportation system. How much time is needed to make a model of a city? For cities with more than 1 million inhabitants – about four months. Basically, it highly depends on how many people work on the project and on the size of the city. This is measured from the moment when we receive all data and start working. We have been making a model of Saint Petersburg for more than a year. Also the model should be continuously maintained. 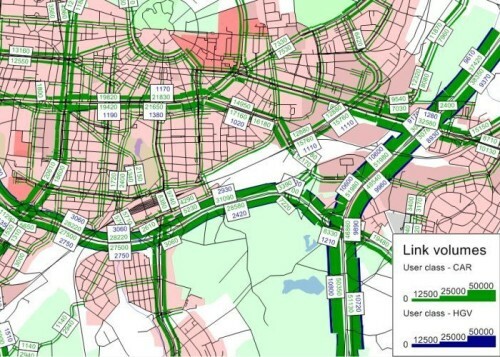 A city continuously changes, so all data should be updated. We can’t just make a model and forget about it. Traffic timings can be adjusted automatically according to real-​time data analysis. Let’s imagine we have a model of the current situation. We add to it some prediction on city development. And then we can decide: here we will construct a plant, here – a new microdistrict . Then we input this data into the model and start simulation. For example, we have realized that there is not enough public transportation somewhere. We introduce new routes in this transport district. Then we start the simulation again and check what changes we need to make. We can make any predictions using a model of the current situation. It means we can evaluate the effectiveness of different decisions, to choose the best of them. What is the most difficult stage of building a model? It is definitely the collection of source data. The question of source data is crucial and resource-​consuming. Many of beginners say ‘And where is the data? Here in Russia nothing is clear’. But we have learnt to deal with this. Is it helpful to use cellphone location as a source data? This data is called ‘Floating Car Data’. Of course, this data is useful, yet it is not sufficient. We want to receive as much data as possible to be able to verify it. We can’t use only one source of data. However, this data is very useful for Optima and helps make real-​time predictions. Balance must be also able to use it. Yes, it is a product for adaptive signal control. It can be used for signal control using real-​time traffic data. So we may not tune traffic lights manually at all? Technically yes. There are different opinions on this. We often think that we need some sophistication of the system. At the same time some German specialists recommend to tune up traffic lights manually and not to use adaptive signal control. Is it possible to consider the attractiveness of routes for pedestrians in a model? To reflect an influence of off-​street crossings, mud, sidewalks? Everything is possible to consider. There is a parameter that determines costs of movement for each participant. There are parameters for choosing a route: speed, time. If we know that a particular street is in bad condition we can introduce an additional ‘costs’ parameter. This parameter is considered in calculations, so attractiveness is decreased and this way it is used by less transportation or pedestrians. What is the most significant obstacle? Not all government officials understand that it saves a lot of money. One of the goals of our company is to make it clear that modelling helps make effective decisions and save money. We don’t only want to make money. This technology works and is based on strong math. So, there are two main obstacles: lack of professionalism and lack of government enthusiasm. Some administrations are really into transport modelling. We have to coordinate our efforts. It would be pointless to work with administrations without including scientific institutions and vice versa. When we are coordinated, it always has an impact.